kumi kookoon comforters are silk-filled wonders. The hand-stretched silk fibers are 100% hypoallergenic and adhere to one another to provide an even warmth with no cold spots. 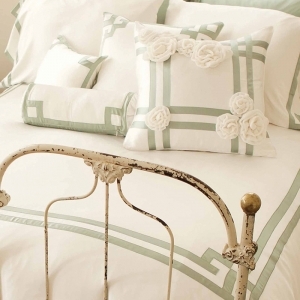 Each blanket features special loops that coordinate with our duvet covers. The comforter is covered in a 300 thread count damask cotton cover. Available in white only. 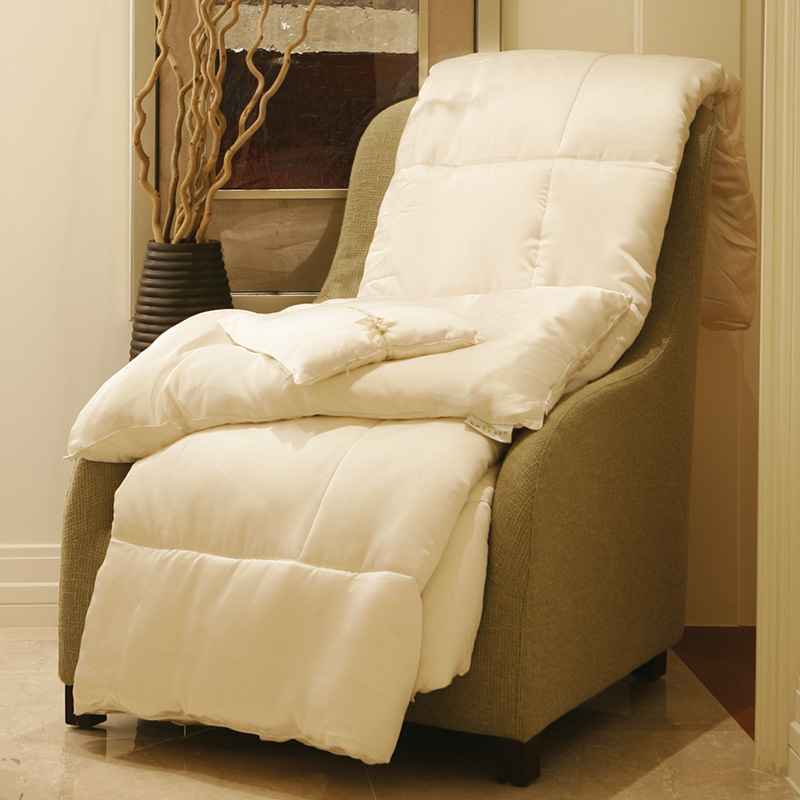 Features special loops that coordinate with our duvet covers.